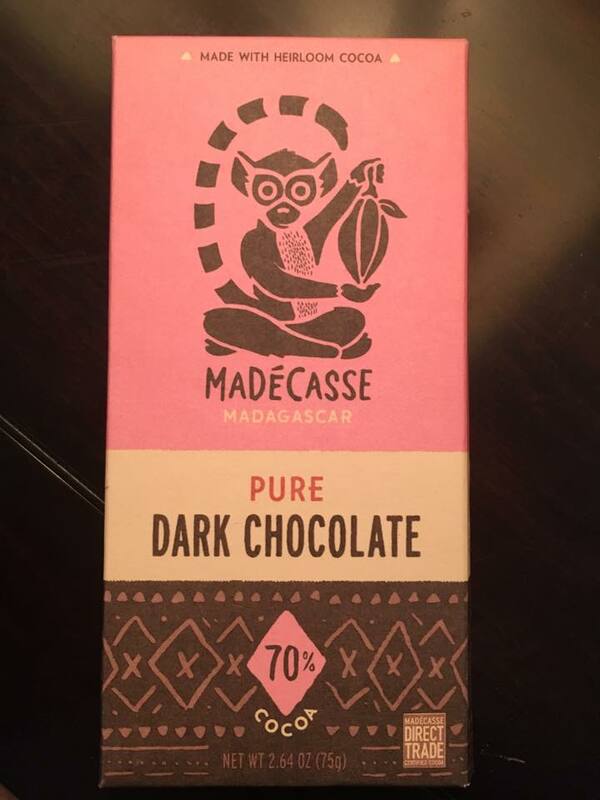 This 70% is true to the beans origins with a soft but ripe fruity taste. Very enjoyable. The wrapper information notes that the bar is even produced in Madagascar. Most commendable given how few of the countries that grow the beans do their own production. Give it a try.